It was sunny and we didn’t have wind today. 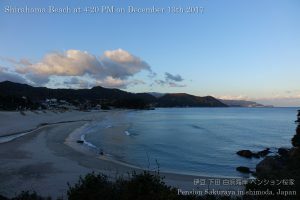 I took these pictures on the way to Shimoda for shopping this afternoon. 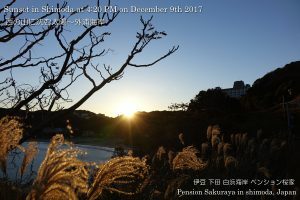 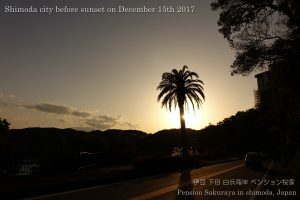 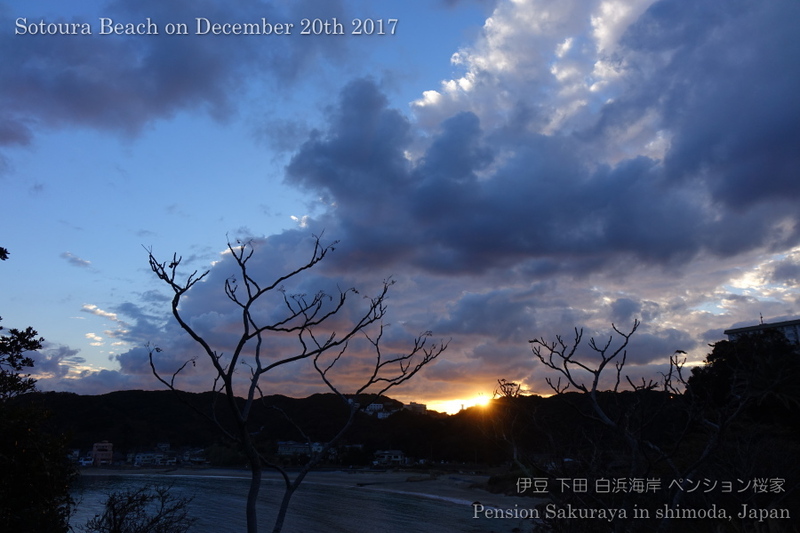 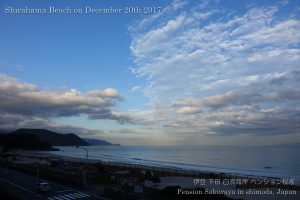 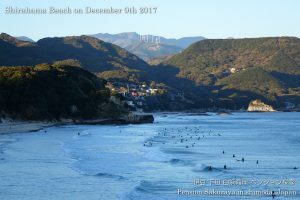 This entry was posted in beach on 2017年12月29日 by izusakuraya. 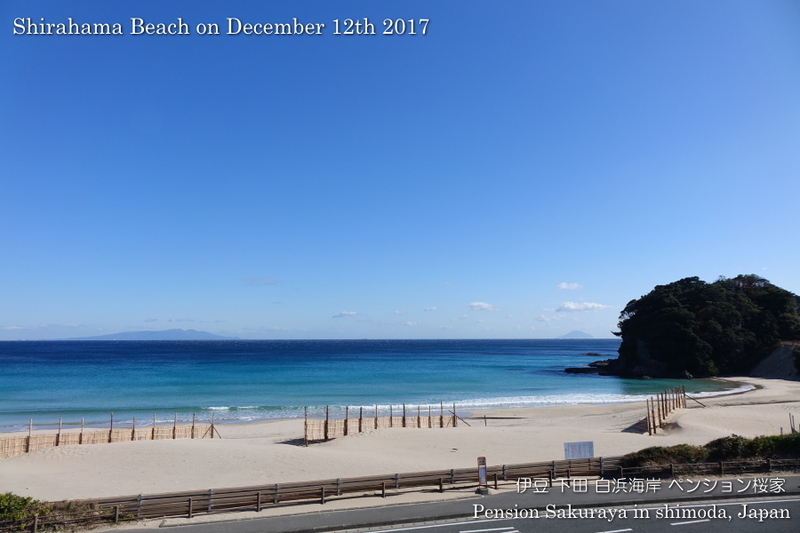 Today it was windy here in Shirahama. 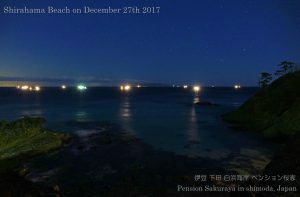 When we have such strong west wind it is very dangerous for the cargo ships to make the passage at Irozaki cape, the tip of Izu peninsula. 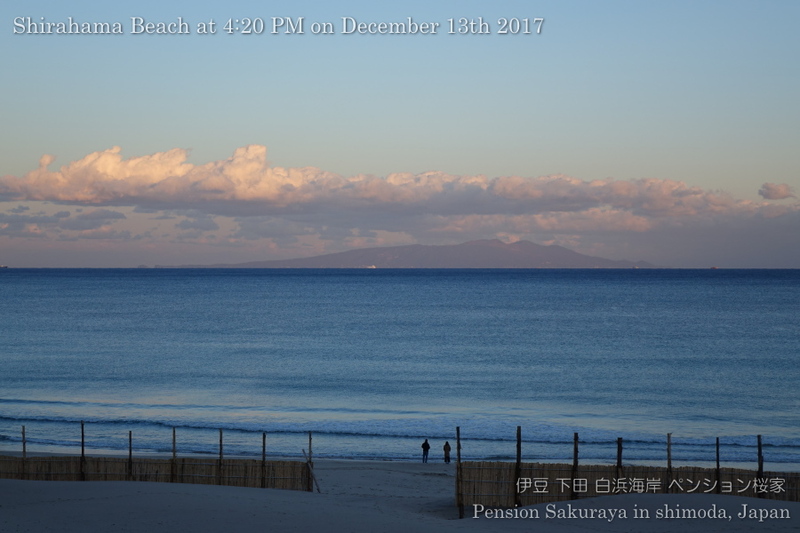 So they come to this beach to wait for the wind stops. I walked on the seaside road taking picture the beach with cargo ships before noon, and went to the beach again after sunset. 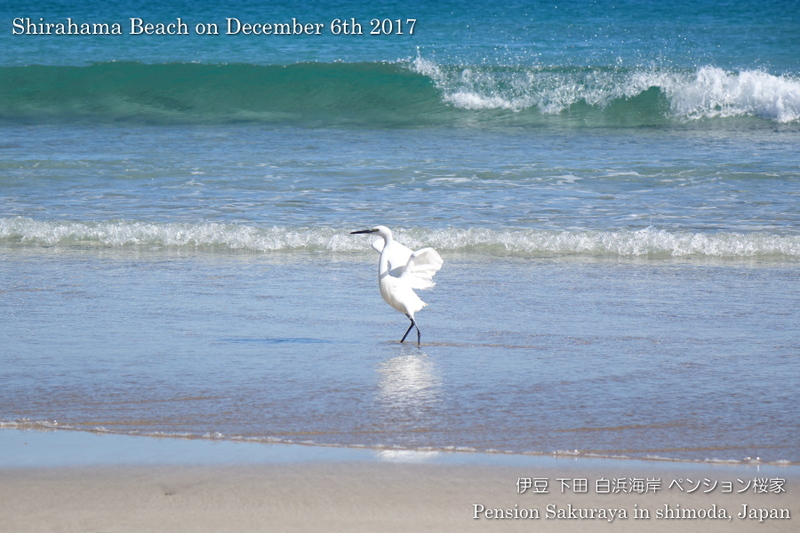 This entry was posted in beach, nature on 2017年12月27日 by izusakuraya. 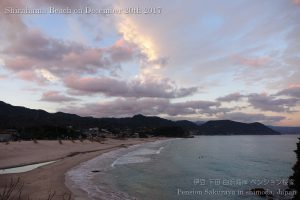 I walked to Sotoura beach taking pictures of the clouds and the skies before evening. 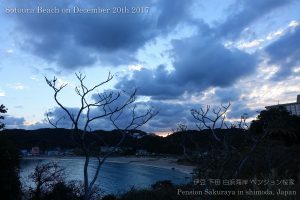 I was able to see the clouds and the skies changing in the twilight time. 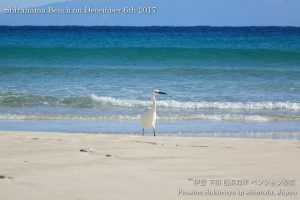 This entry was posted in beach, nature on 2017年12月20日 by izusakuraya. 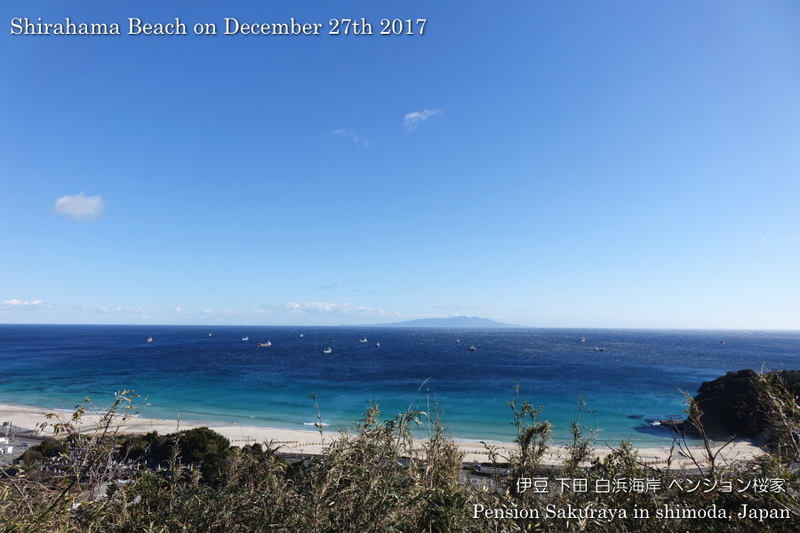 I walked to Sotoura beach which is located between Shirahama beach and the city of Shimoda. I love this place very much because the road which has palm trees on the side is similar to my home town Miyazaki prefecture. 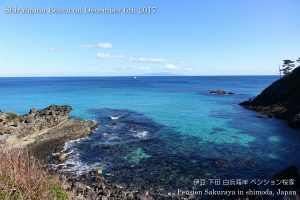 This entry was posted in nature on 2017年12月15日 by izusakuraya. 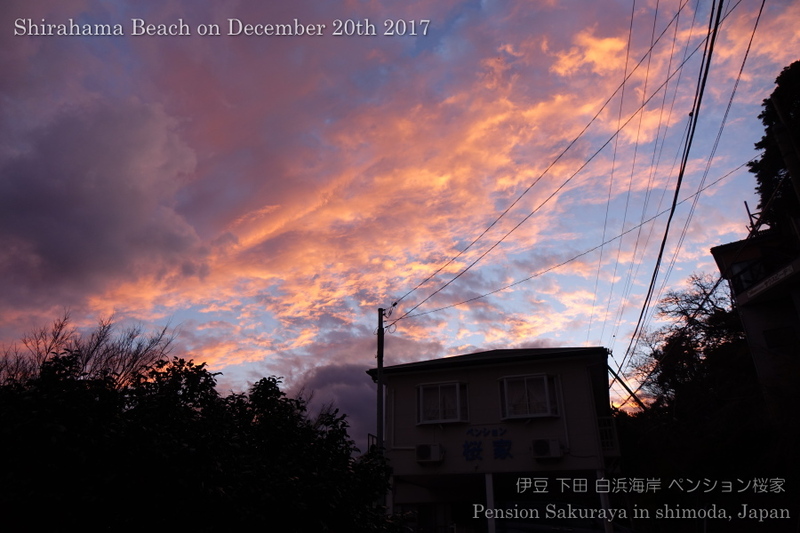 I walked on the seaside road before sunset today. When I went to the beach at around 4:00 PM there was no surfers there because they didn’t have waves today. 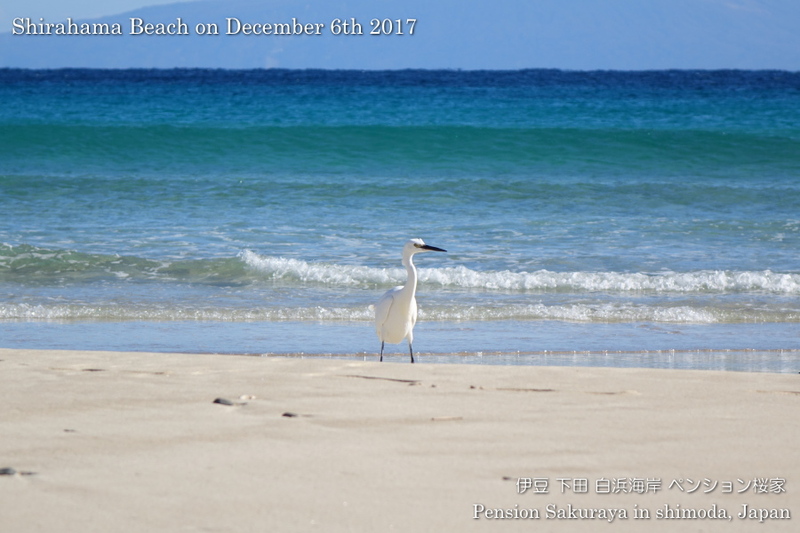 This entry was posted in beach, nature on 2017年12月13日 by izusakuraya. 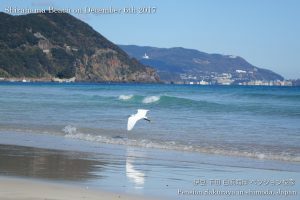 I took a Nordic walk on the seaside road to the nest beach “Sotoura” this early afternoon as usual. 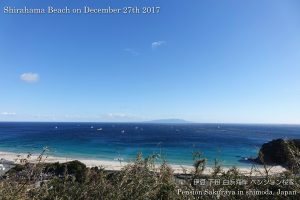 We had very cold west wind today but it was beautiful! 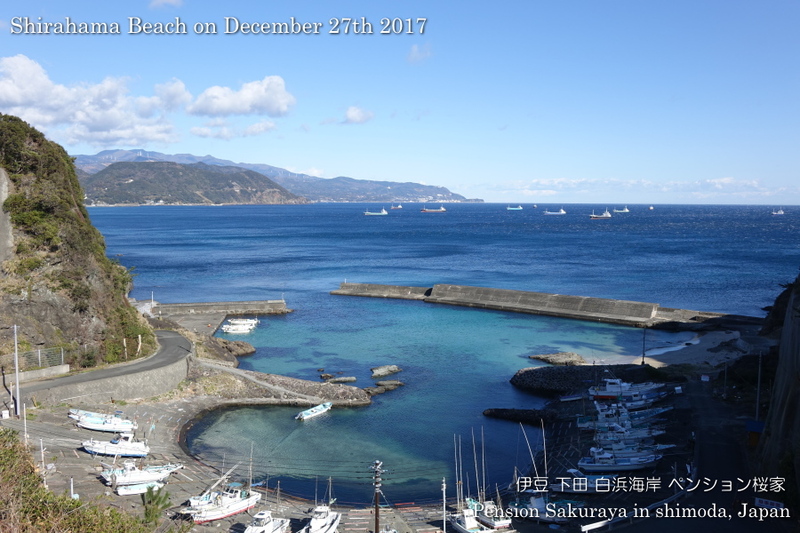 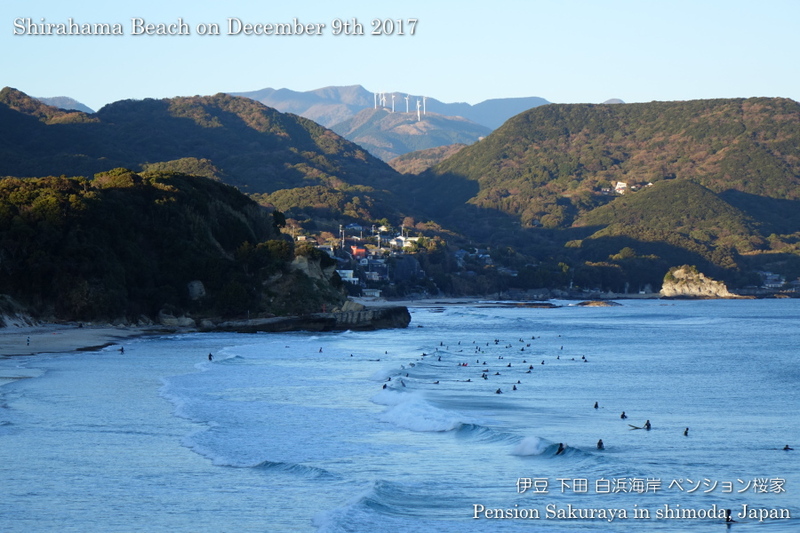 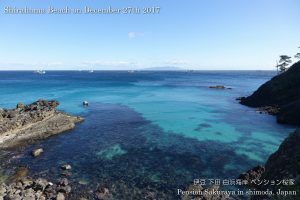 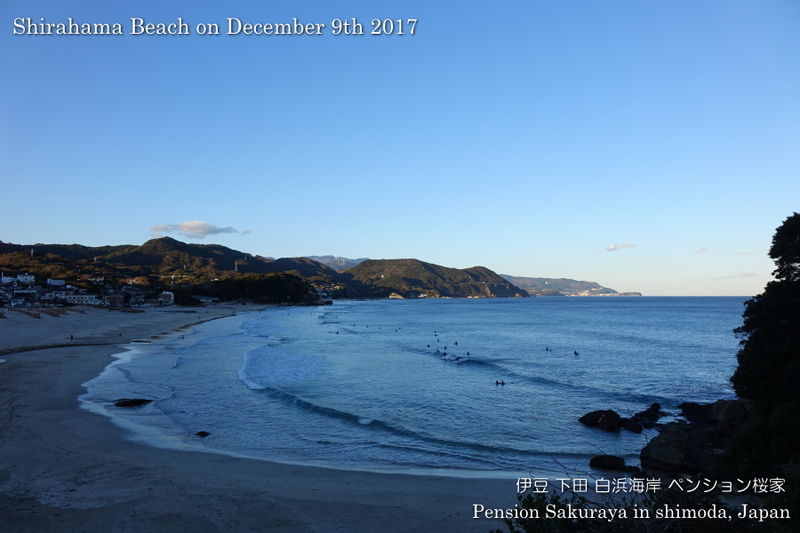 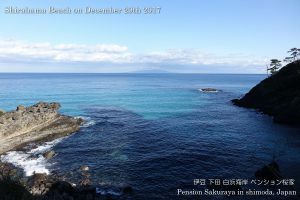 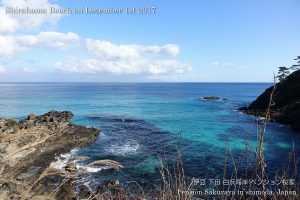 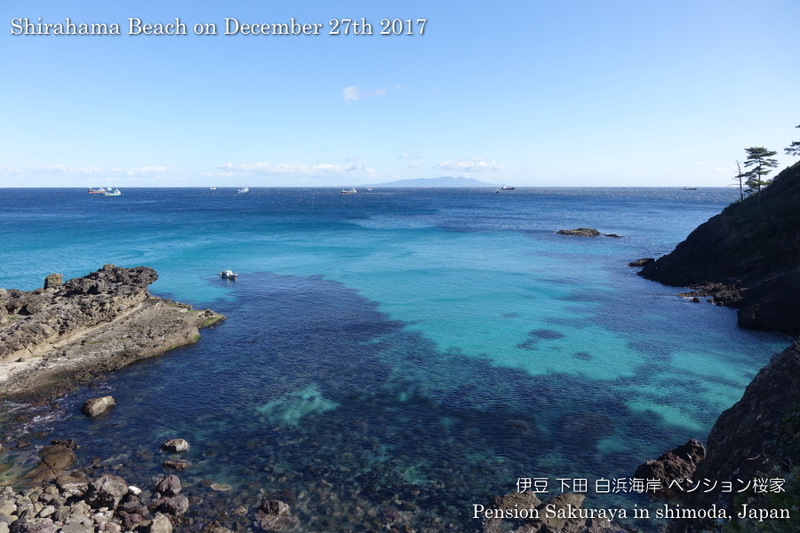 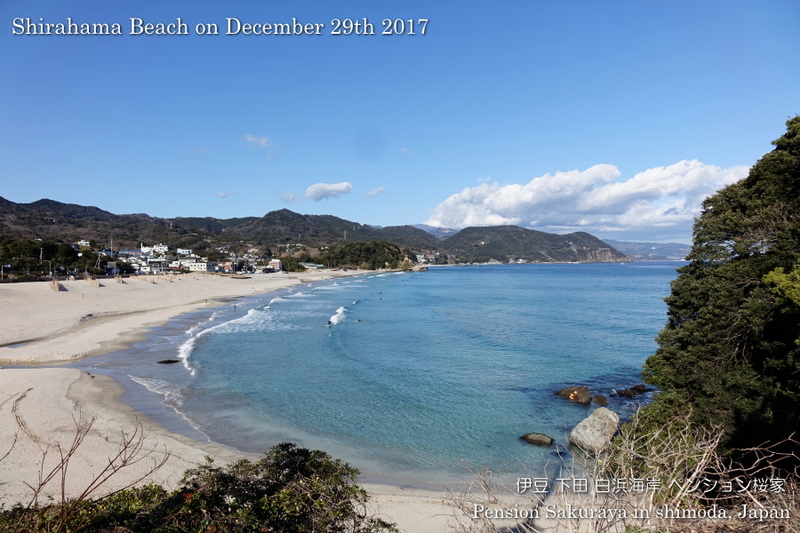 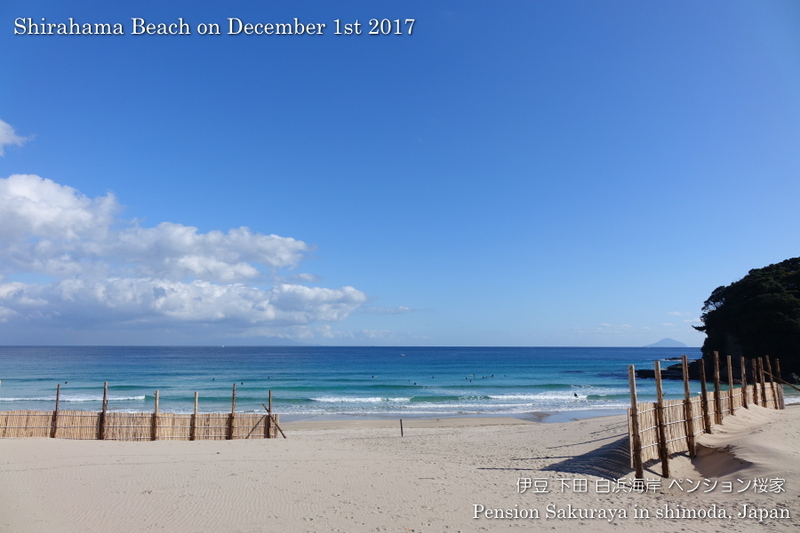 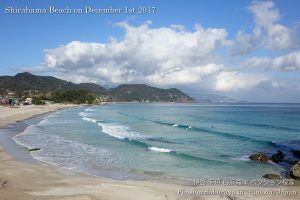 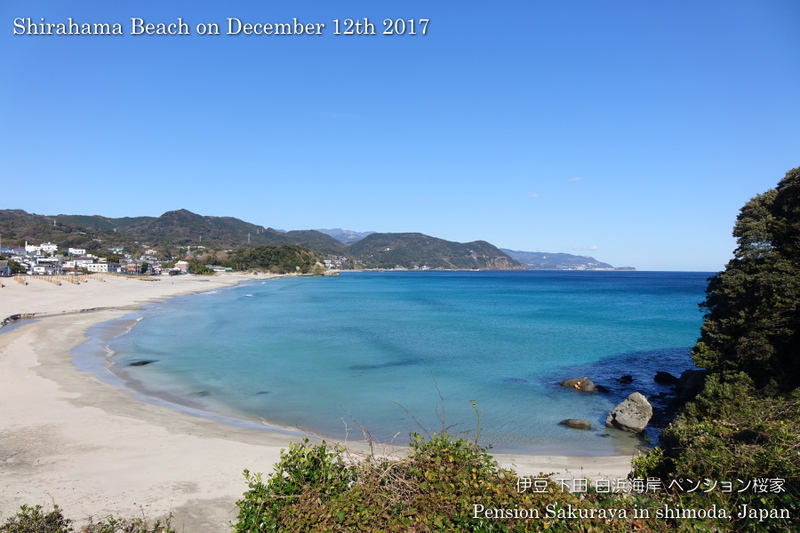 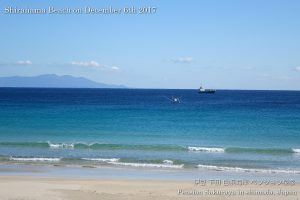 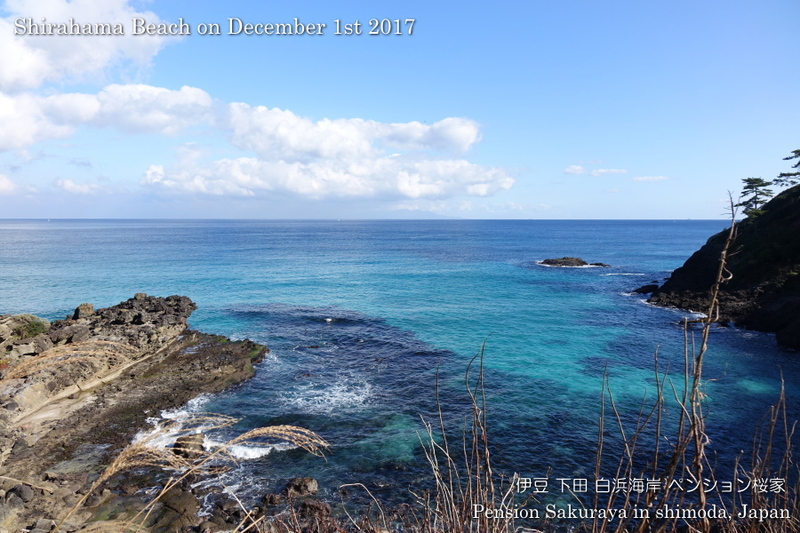 This entry was posted in beach on 2017年12月12日 by izusakuraya. 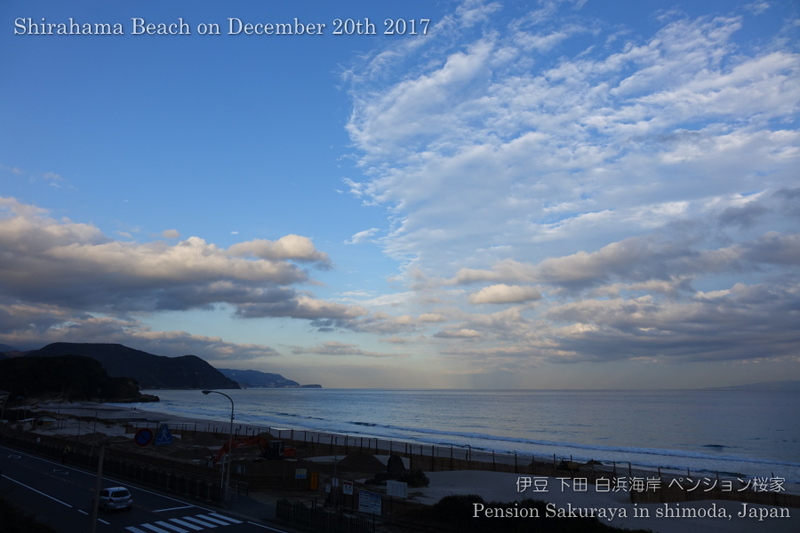 It was cloudy and we had a little shower yesterday, but the blue sky came back today. 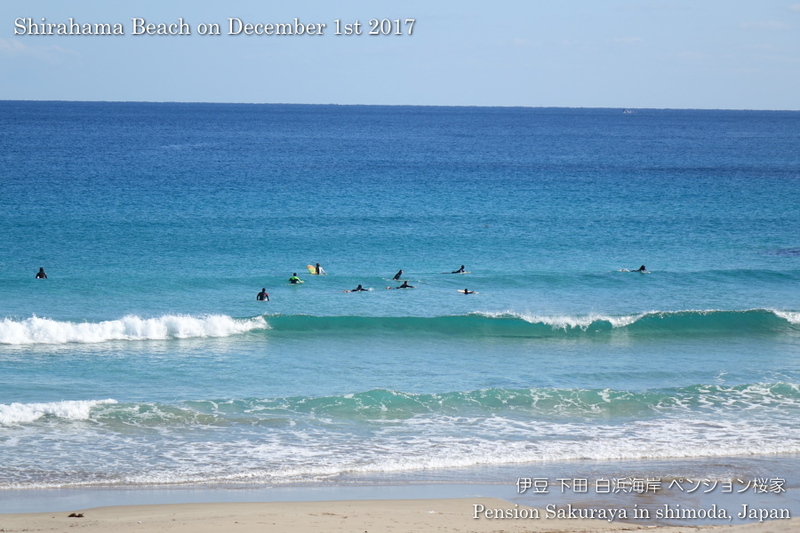 There were a lot of surfers on the beach because they had waves after the low pressure system has gone. 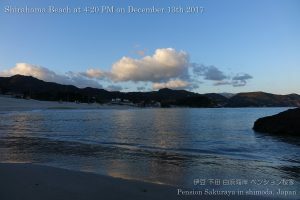 After I took some pictures near the beach I walked to Sotoura Beach on the seaside road before the sun set this late afternoon. This entry was posted in beach, nature on 2017年12月9日 by izusakuraya. I walked on the beach and the seaside road before noon as usual. 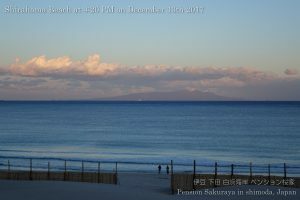 In this season the color of the sea is really beautiful when the air is clear by the west wind. When I went to the beach an white egret was just hunting fishes for his lunch at the water’s edge. 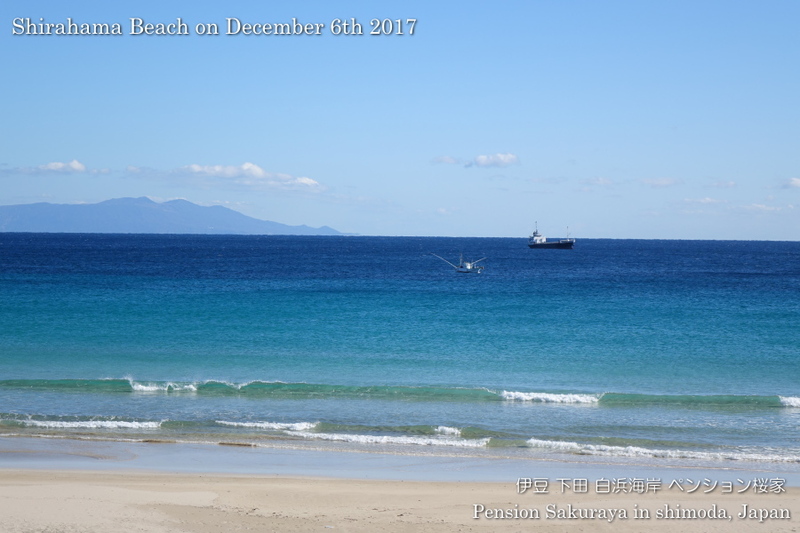 This entry was posted in beach, nature on 2017年12月6日 by izusakuraya. The winter pressure pattern gives us the west wind and the wind makes the air clear. So both the sky and the water were really beautiful today. I walked on the seaside road at around noon as usual. The beautiful sea makes me very happy! 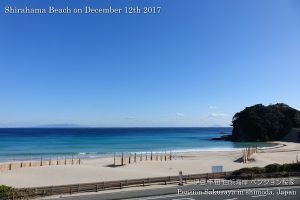 This entry was posted in beach on 2017年12月1日 by izusakuraya.